Welcome to my Istanbul concept store trip! Actually, it was the very first time I flew there. What I discovered was far away from my expectations, this trip was a gigantic surprise! 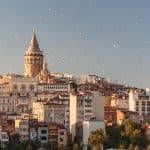 This city looks like a dream; the style, the atmosphere, and the architecture immerse you in an impressive return into the Ottoman’s history. If I have to put a word on my experience in Istanbul, it would be “impressive“. First, because it is fascinating and moving to see how many people from different cultures and religions cohabits altogether. Then, because this city is just immense with its 15,03 million inhabitants, the view from the plane is unbelievable! And, finally, because of the beauty of more than 2 800 mosques that ornament its landscape. Besides, I enjoyed so much experiencing the dynamism of the streets of Istanbul. Among the Turkish cats roaming everywhere, I saw many inhabitants playing tavla while drinking a çay at every corner of the streets. I danced all night long to a great underground nightclub (check @firinatthecemetery). I had the best dinner in a festive restaurant with fantastic musicians who played next to us. And I discovered shops featuring beautiful arts made by the talented and local artists. God, I loved this city. Of course, I visited the magnificent and immense Istanbul bazaar. Of course, I visited the typical and souvenirs shops. But I also wanted to discover some concept stores to see what make them different from another city. 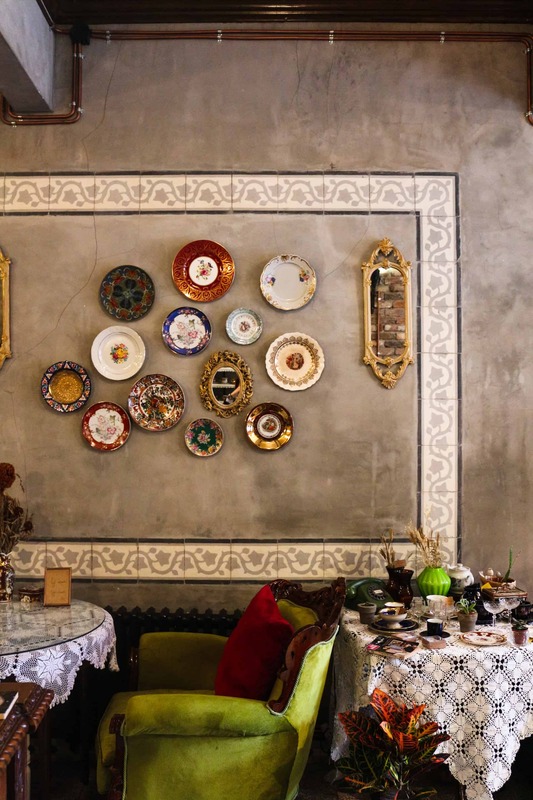 Consequently, here below, you will find my exhaustive selection of 5 concept stores you need to visit in Istanbul. Each of them is located in a neighborhood I especially enjoyed to visit. Bonne lecture! Actually, the Velvet Café is located in two different places. One is located in the Galata district, but I will talk about it after. 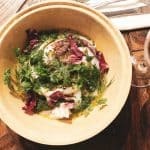 And the other one is located in Balat, in the European side of Istanbul. 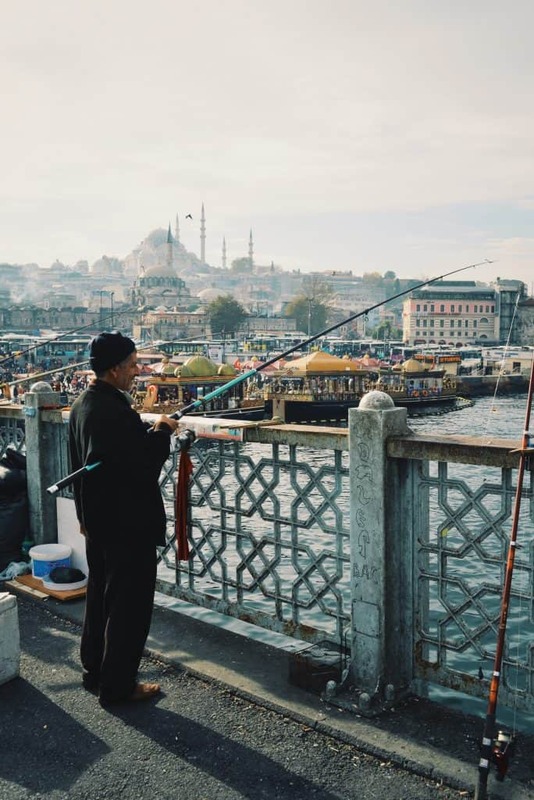 If you live in the historical center of Istanbul, you will probably need to cross the sea by boat to go there. Actually, it is the perfect way to have an amazing overview of the city. 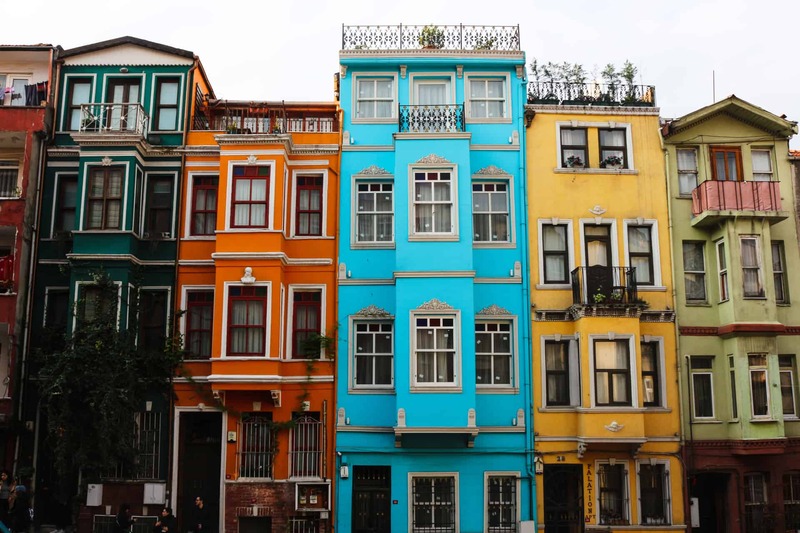 Balat district is one of the oldest neighborhood in Istanbul, it was the oldest Jewish quarter. Classified as a UNESCO World Heritage Site, you will find the very old Ahrid Synagogue and the famous Yanbol Synagogue. 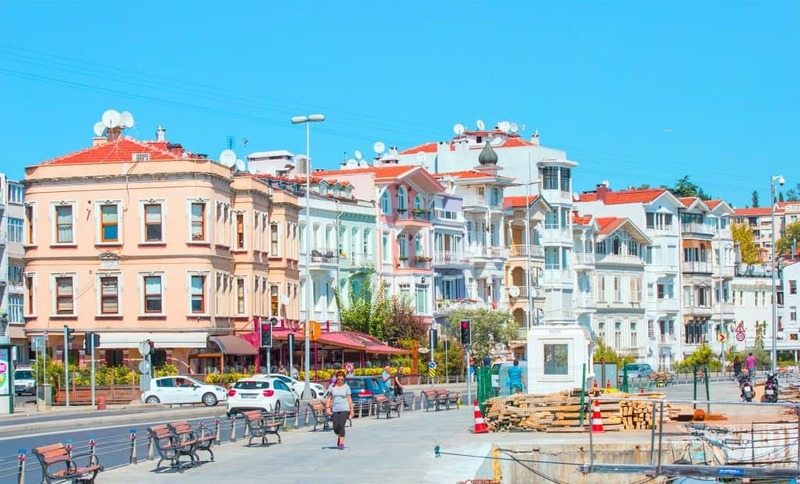 Next to Balat and so the Velvet Café, you can also visit the amazing streets of Fener, the ancient Greek district. These both areas are very authentic, far away from the touristic path. They kept their colorful houses and their traditional lifestyle. It is utterly a jump into history. Now it is time to talk about the Galata quarter. This is where I had my Airbnb, the place was just fabulous. The quarter of Galata is located in the North of the Golden Horn, at the borders of the ancient Constantinople. The Golden Horn is crossed by several bridges, the famous one is the Galata Bridge, you absolutely need to cross this bridge by foot. There, you will meet a hundred fishermen spending their day on that bridge waiting for the fish, it is a beautiful picture! In this very historical and medieval district, you will find the famous Galata Kulesi (Galata Tower). 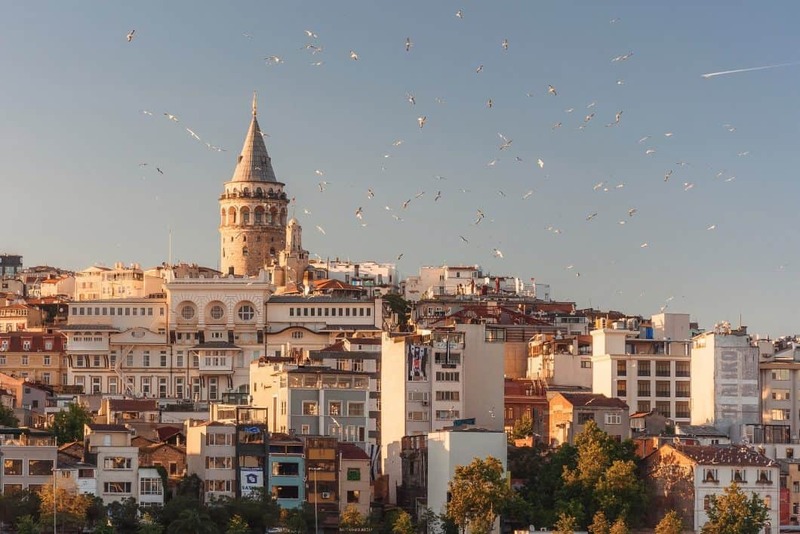 Build in 1348 by the Genoese, this exceptional construction is the highest point of the citadel and dominates the horizon while offering a panoramic view of the old city of Istanbul and its surroundings. Galata quarter is also the place-to-be for shopping. I noticed that, in the majority of the shops, the walls are made of ancient stones. The owners of the shop are highlighting them to bring this warm and historical touch in their stores. It’s a perfect way to bring a specific charm and a strong personality to the shop. This is where I discovered the Halt concept store. 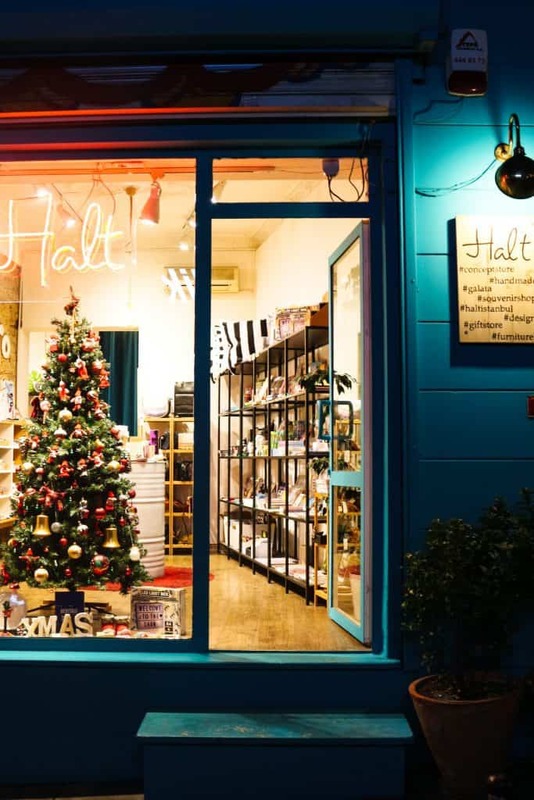 This concept store offers original and qualitative souvenirs from Istanbul: ceramic tableware, typical Turkish jewelry, trendy and unique fashion pieces, design and handmade home decorations,… In this concept store, you can enjoy very good quality products at a very fair price! 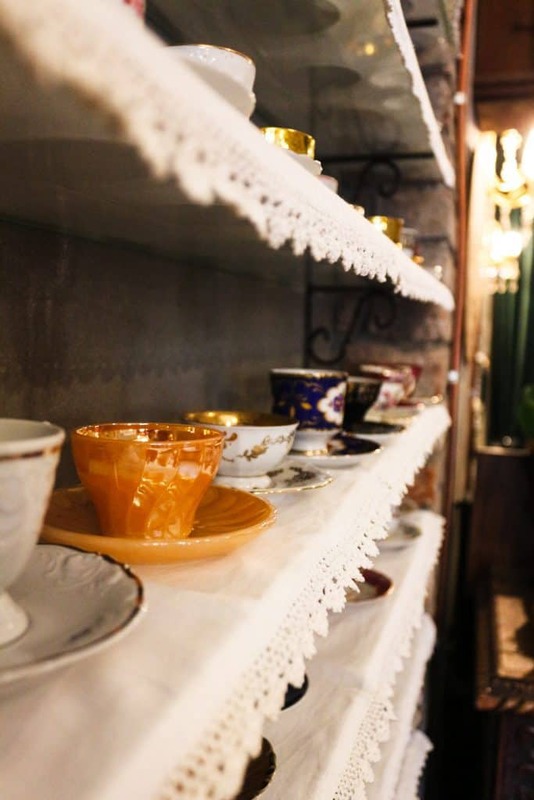 Located in the Akaretler quarter, called “The new Place To Be in Istanbul” by Forbes magazine, this quarter has a particular character. Atatürk, the founder of the Turkish Republic, lived in this area during his thirties. I suggest you having a look inside the museum in his name located in this area to get to know the story of this city, and of the country in general. 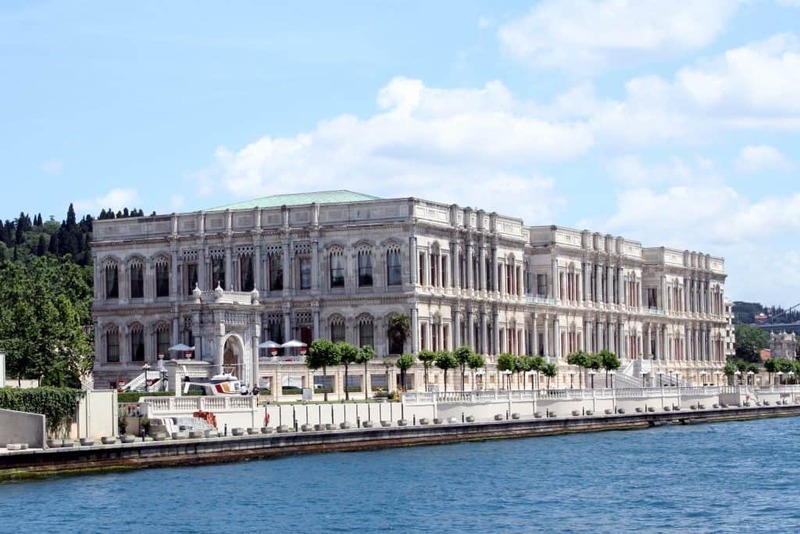 You will also find the famous Akaretler row houses built by Sultan Abdulaziz to accommodate the most prominent and high-ranking officials of Dolmabahce Palace. Some places you definitely need to discover. This is also where you can visit the famous concept store 1,290 Square Meters. However, my focus was not on this highly exclusive store, but on another curious and smaller one: Slow Public. 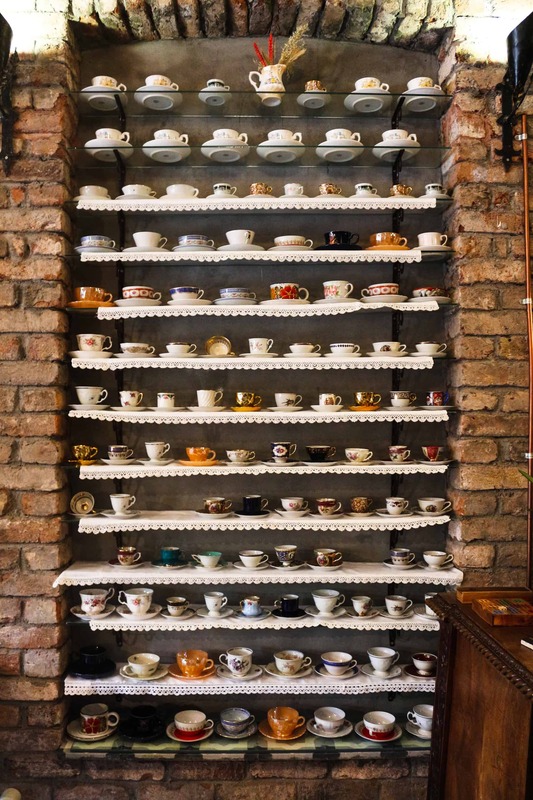 “We believe in slowing, not running.” This shop focuses on the slow living philosophy. Accordingly, this concept store put a lot of effort to valorize original handmade goods from local designers. 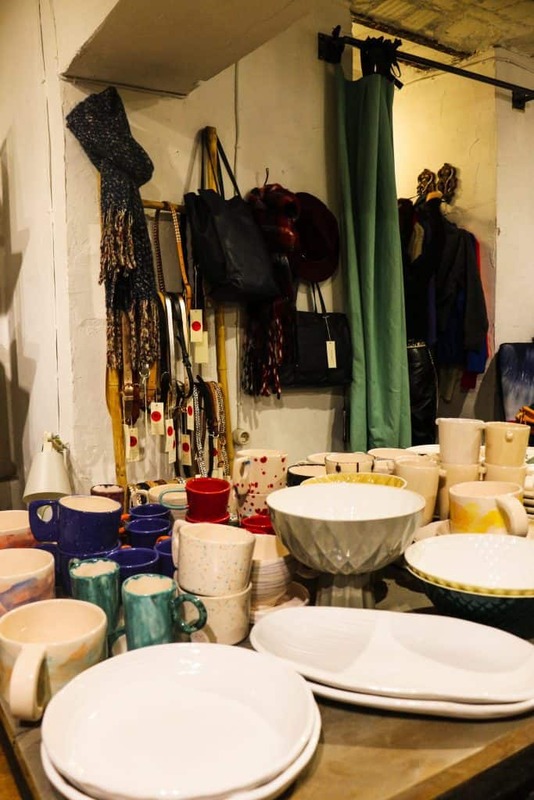 The offer is very large, you can find chocolate and tea, natural wood jewelry as well as handmade ceramics and home accessories. Just take the liberty to enjoy your time there, and find the perfect souvenir from this beautiful gem. You can also check their pretty complete e-shop. Sorry, the text is in Turkish but the pictures are still a pleasure for the eyes. For this one, unfortunately, I was out of budget! Anyway, visiting this concept store is just a pleasure for all jewel, accessories and high-quality clothes addict, which I am. 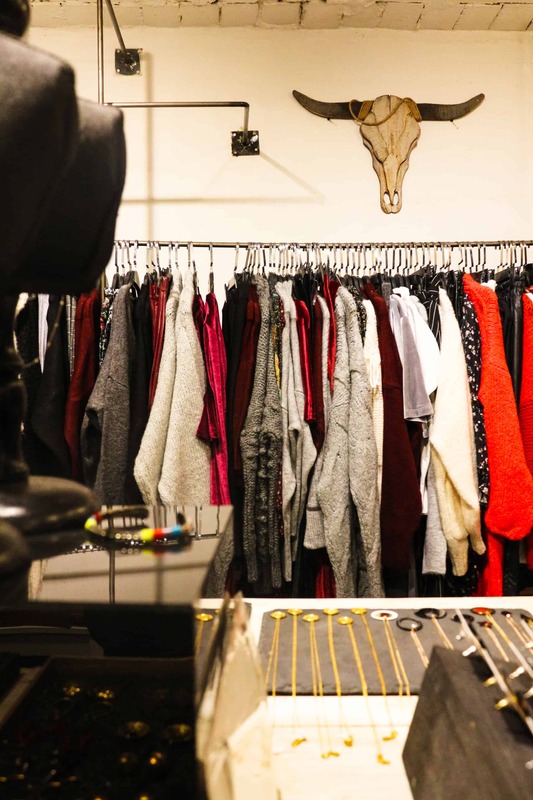 “Cozy yet chic shopping experience for fashion lovers”, this is how they describe themselves, and this is how you feel in this concept store. 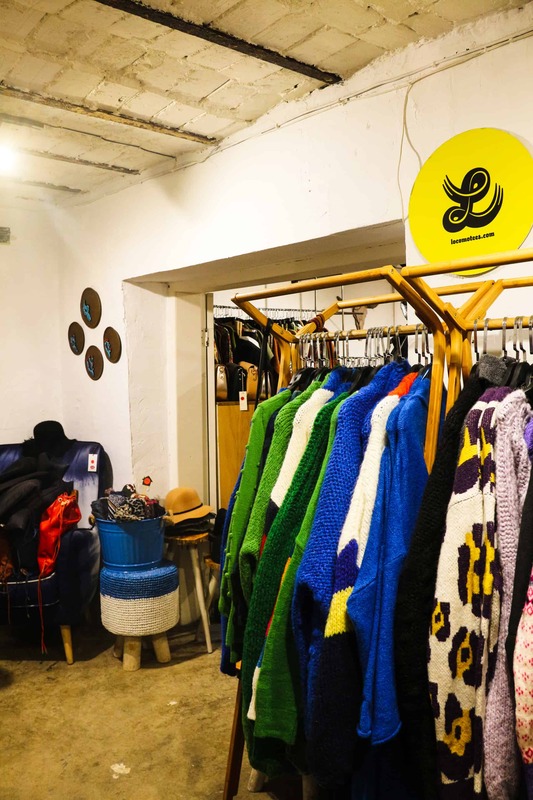 It is a big inspiration place for high-level Fashion lovers. Midnight is a renowned concept store based in the quarter of Bebek, one of these beautiful quarter, like Akaretler, located along the Bosphorus – the Bosphorus is a 42km long strait which connects the Sea of Marama and the Black Sea, the one that split Istanbul between Europa and Asia. This district is entirely appropriate to Midnight concept store: cosmopolitan, chic and remarkable. 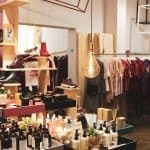 In this store, every product is about high-quality product selection: a unique blend of high-end jewelry, casual-chic fashion, and accessories by local and international designers such as Theory, Yves Salomon, Vanessa Bruno, Marysia Swim, and Equipment. Check out Midnight selection on the e-shop: midnight.com.